School holidays are the most exciting thing about being a kid, we can agree on that, but for some parents the idea of school holidays can be slightly daunting and that’s why here at Thredbo we’ve turned school holidays into snow holidays, with two weeks jam packed full of activities and events for both kids and parents to enjoy. Families can also join a new type of treasure hunt this winter, with on-mountain hidden LEGO treasures to be found…skiing just got a whole lot more fun! Hit the slopes and keep your eyes open for LEGO models hidden on the mountain. Enjoy a school holiday with a difference…not only can we provide kids with more than one good excuse to ditch the classroom, but it’s the perfect time for parents to ditch the stress of the city too. Less people, more activities, fresh air and a time to get the kids off their screens and plugged into the amazing outdoor conditions that Thredbo has to offer. Throughout the school holidays LEGO Friends are taking over the Kosciuszko room and bringing Heartlake City to life, where the kids can enjoy and have fun with their favourite LEGO Friends. Plus there will be loads of LEGO Friends giveways to take home. 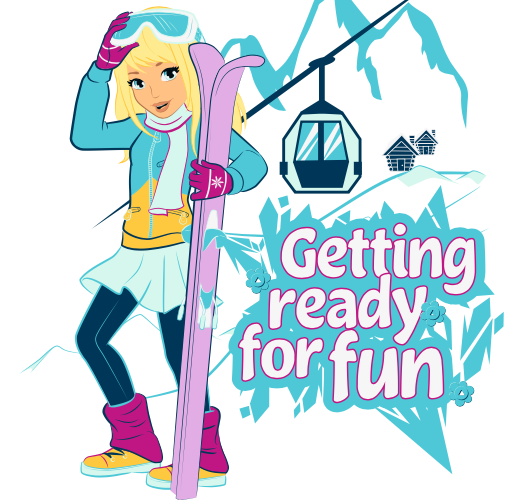 Skiing just got a whole lot more fun with the LEGO Friends Snow Hunt. Your task is to help the LEGO Friends find their skis and snowboard that have been hidden at secret locations, watch @thredboresort instagram stories daily for clues. 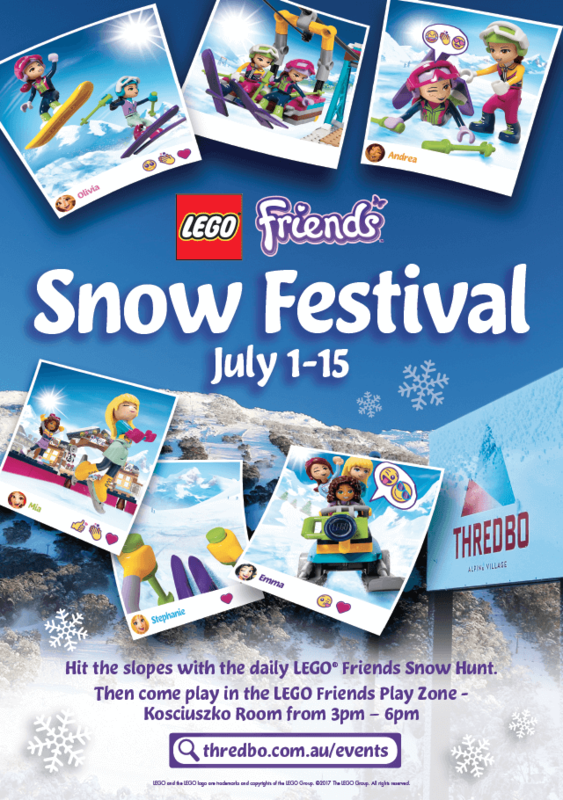 Once you find the LEGO skis and snowboard, snap a pic then head to the LEGO Friends Play Zone 3pm – 6pm in the Kosciuszko Room, Thredbo Alpine Hotel to claim your prize! Calling all groms! Come and ride with Torah Bright and her friends as they coach you through the terrain park. 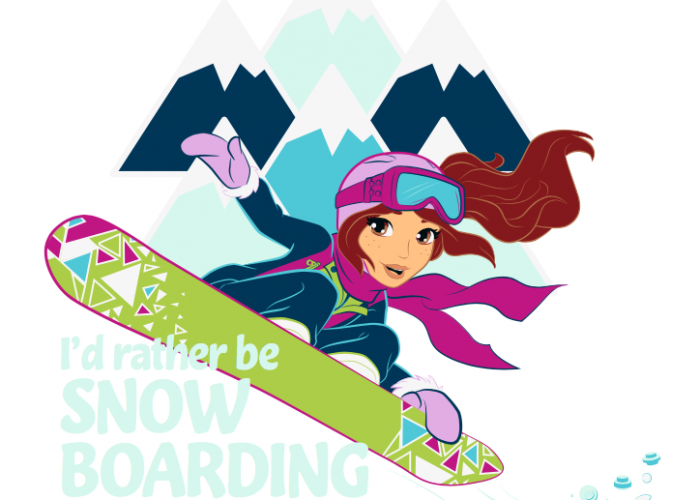 Suitable for skiers and boarders of an intermediate level of riding or above, join Torah and friends on the 9th of July in the Friday Flat Terrain Park. Join My Friend Mark in Thredboland as the kids are taken on an adventure with all the Thredboland animals, Alf and of course Mark. This is a great way for the kids to wind down after a busy day on the hill and then join their instructor for the Kids Flare Run. 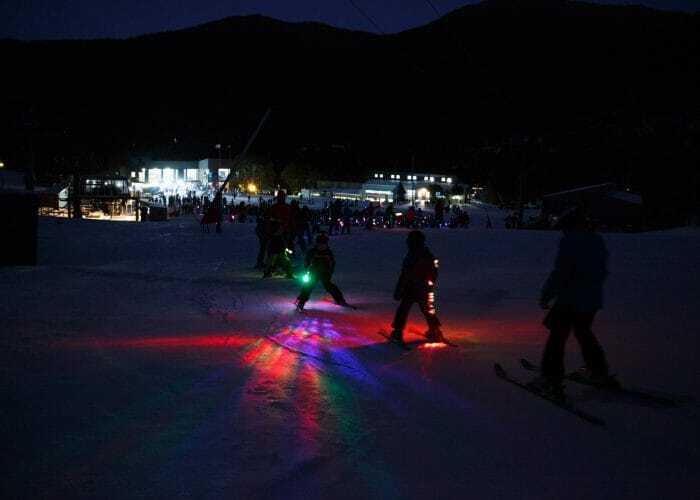 Every Thursday night enjoy skiing and snowboarding under the night sky on Friday Flat with your very own twinkling LED flare. 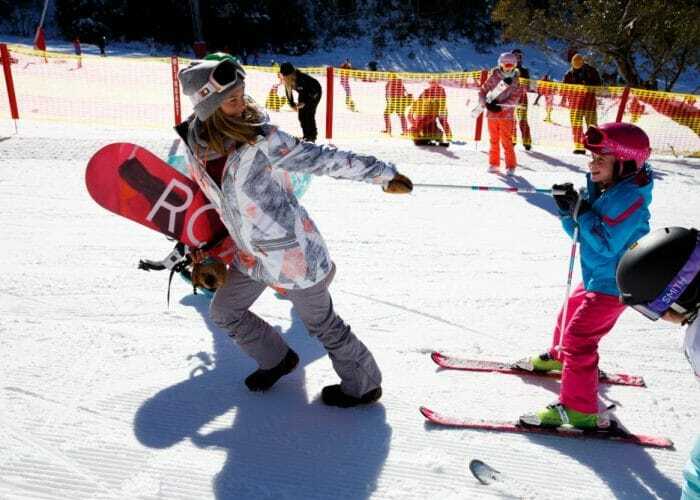 Thredbo Snow Sport instructors will take all kids up on the Easy Does It chairlift as parents watch in awe at the bottom of the run, as their little rippers make their way down the gentle and friendly slope. If you’ve been cruising the slopes all day long and just want to keep riding into the night, well twilight riding is the go for you. You will be able to link yours turns down Friday Flat until 7pm. 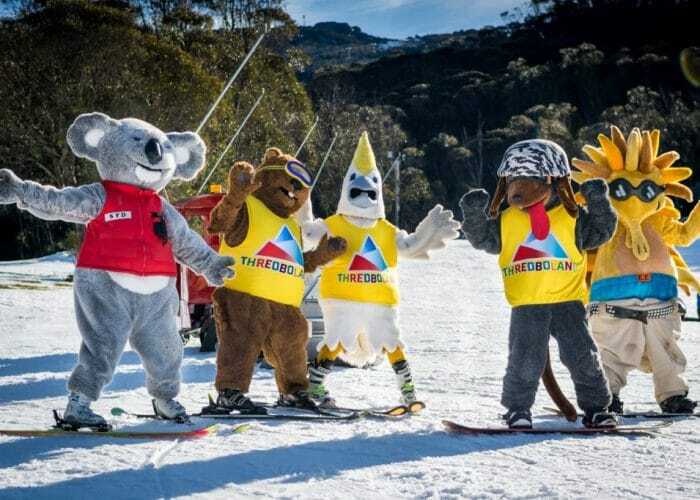 Think you have what it takes to be a part of Thredbo’s Amazing Race? Find your first clue sheet at the Thredbo Information Centre. 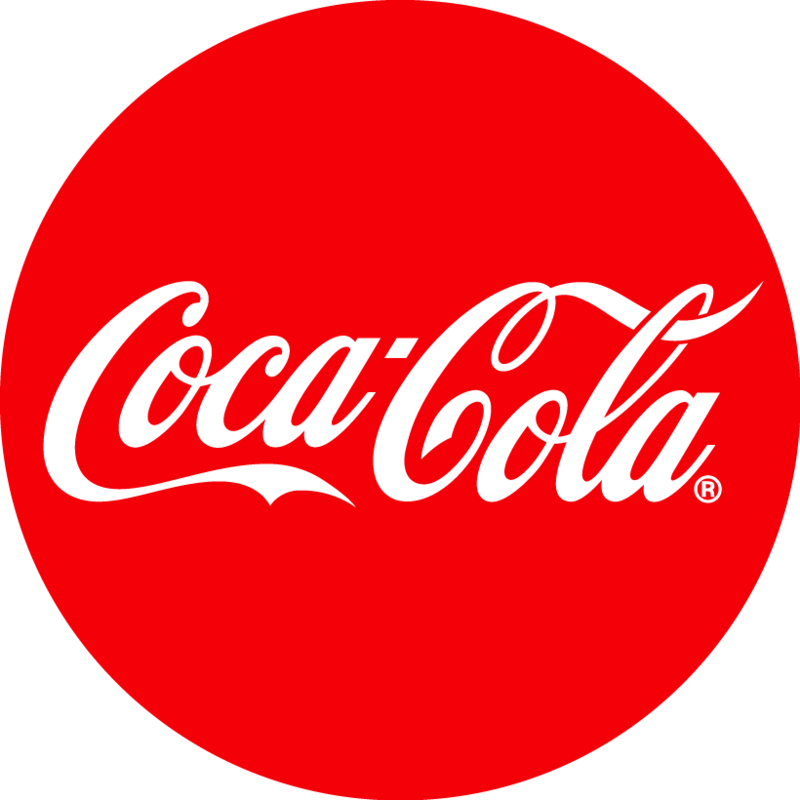 Your task is to follow all the secret clues to find the hidden treasure! 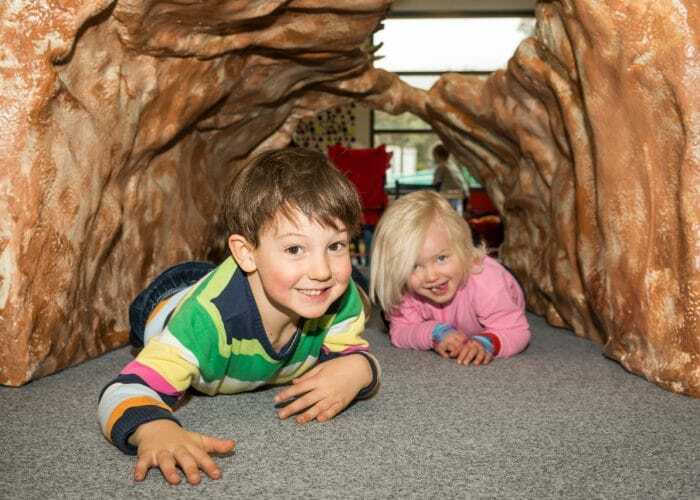 Perfect for families to discover all that the Thredbo Village has to offer. 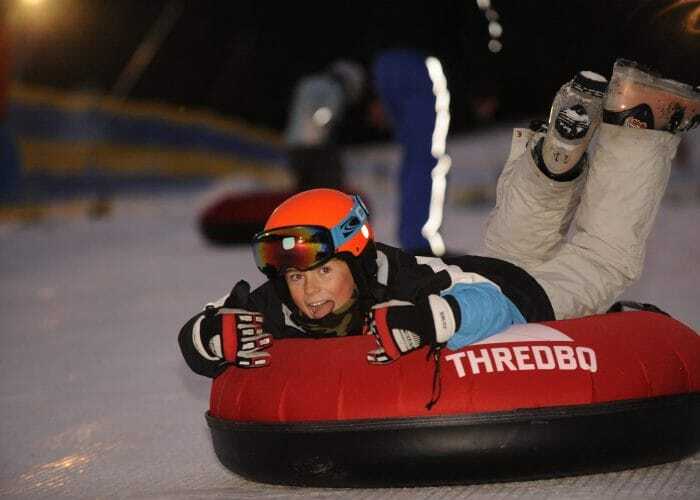 The Thredbo Snow Play Park is the place to be for those who love to just play in the snow. 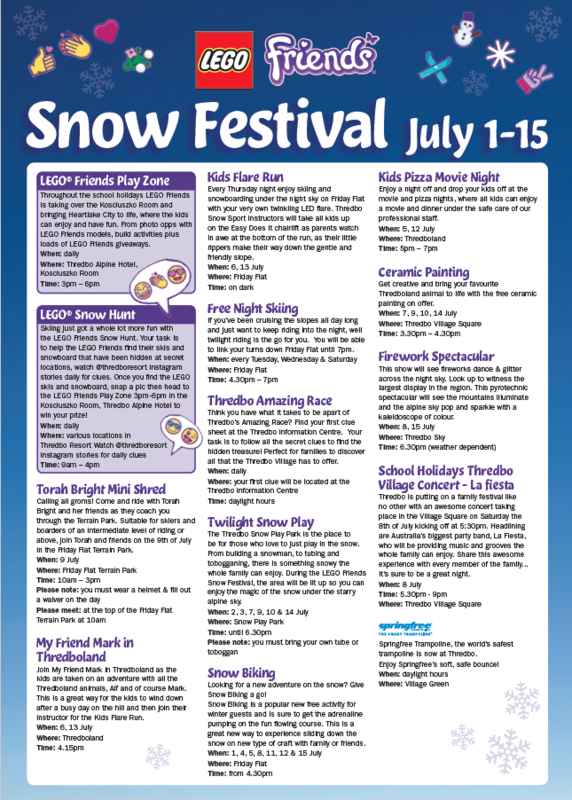 From building a snowman, to tubing and tobogganing, there is something snowy the whole family can enjoy. During the LEGO Friends Snow Festival, the area will be lit up so you can enjoy the magic of the snow under the starry alpine sky. Looking for a new adventure on the snow? 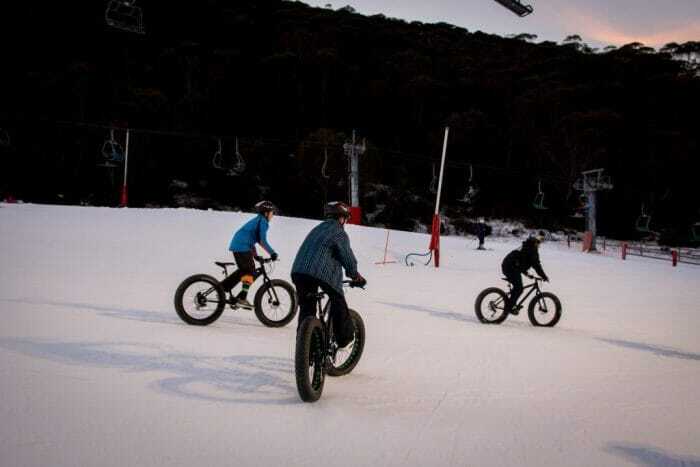 Give Snow Biking a go! Snow Biking is a popular new free activity for winter guests and is sure to get the adrenaline pumping and the fun flowing course. This is a great new way to experience sliding down the snow on new type of craft with family or friends. 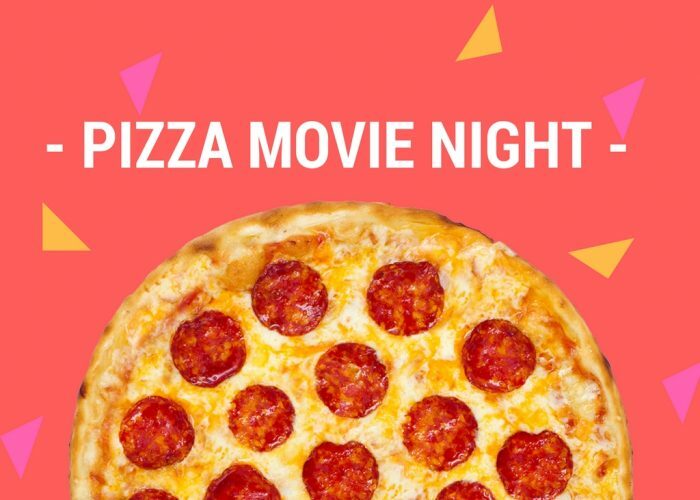 Enjoy a night off and drop your kids of at the Kids movie and pizza nights, where all kids can enjoy a movie and dinner under the safe care of our professional staff. 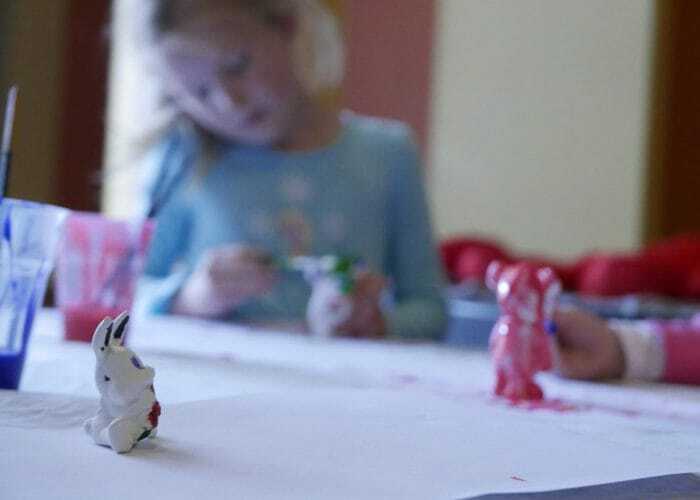 Get creative and bring your favourite Thredboland animal to life with the free ceramic painting on offer. This show will see fireworks dance & glitter across the night sky. 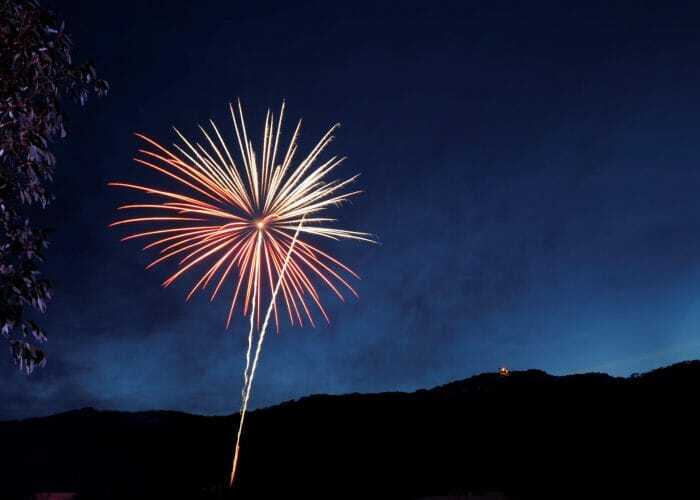 Look up to witness the largest display in the region. 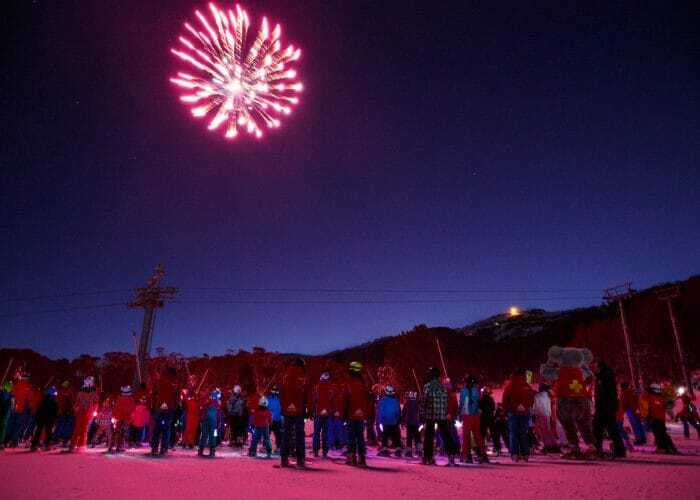 This pyrotechnic spectacular will see the mountains illuminate and the alpine sky pop and sparkle with a kaleidoscope of colour. 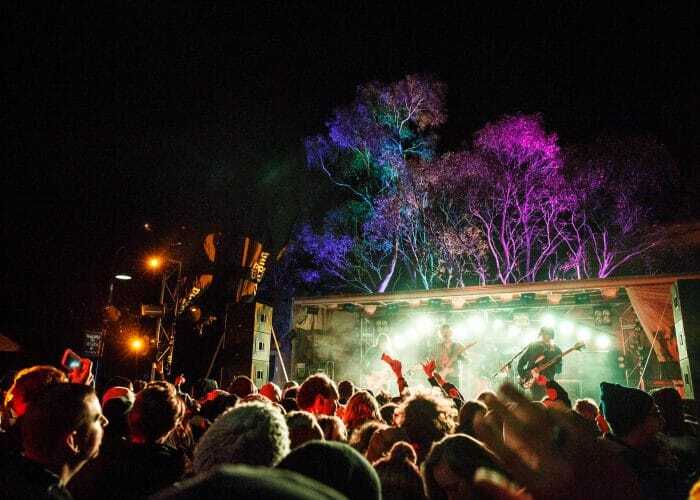 Thredbo is putting on a family festival like no other with an awesome concert taking place in the Village Square on Saturday the 8th of July kicking off at 5:30pm. Headlining are Australia’s biggest party band, La Fiesta, who will be providing music and grooves the whole family can enjoy. Share this awesome experience with every member of the family…it’s sure to be a great night. 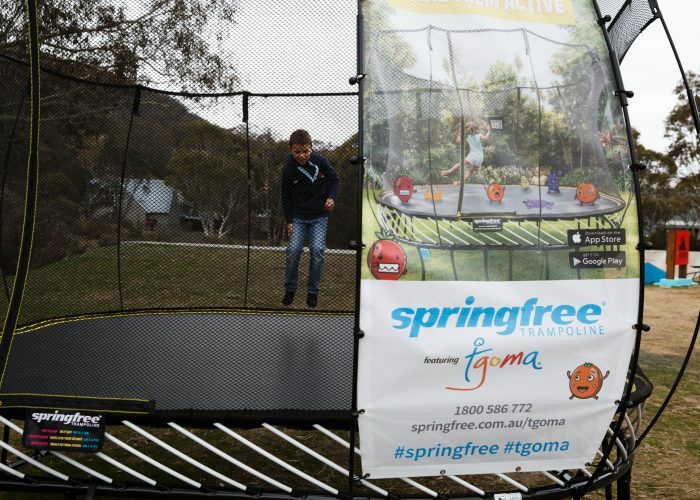 Springfree Trampoline, the world’s safest trampoline is now at Thredbo. Enjoy Springfree’s soft, safe bounce!